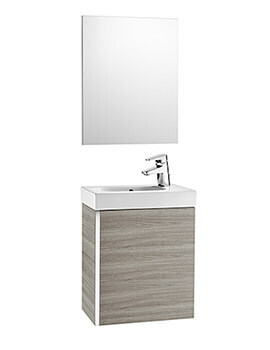 Now you can keep your bathroom clutter-free and freshen up in style with this elegantly appealing Roca Mini Unik Gloss White Wall Hung Base Unit and Basin. 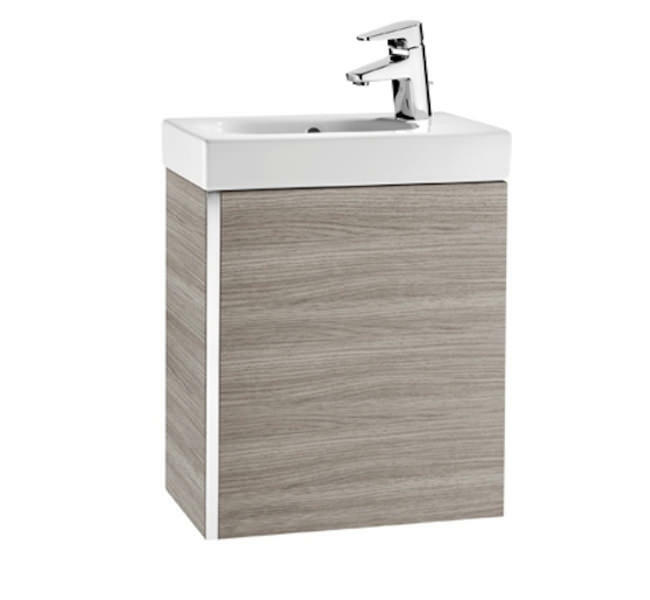 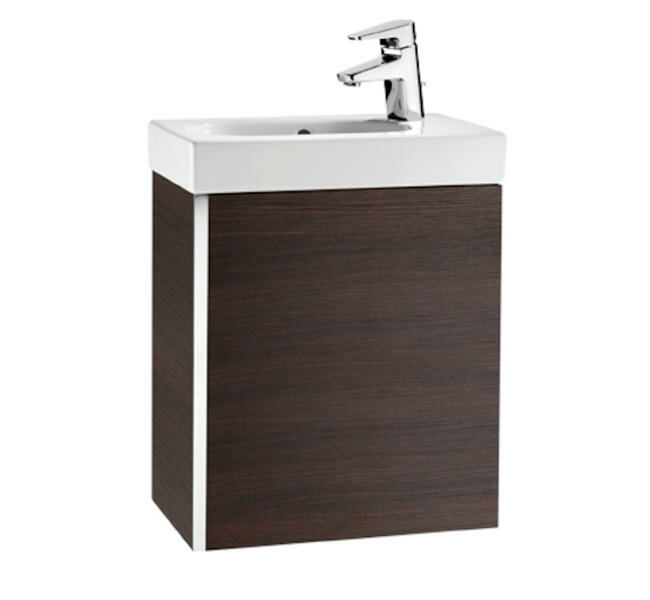 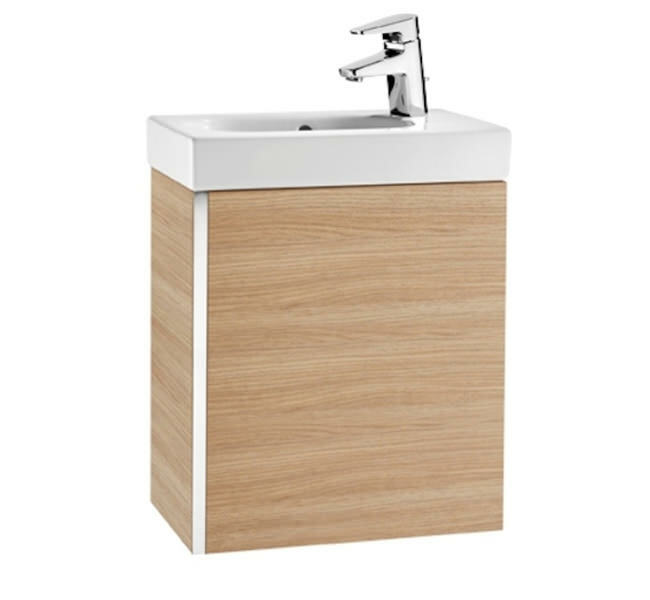 Manufactured from superior quality material, this vanity unit is the perfect storage solution for your bathroom knick-knacks and toiletries. Produced from top quality vitreous china, it is finished in sparkling white for giving your bathroom an appealing look. 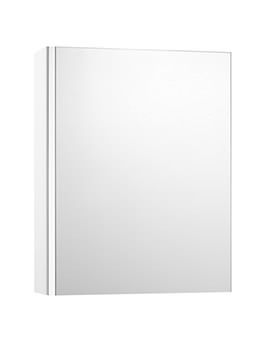 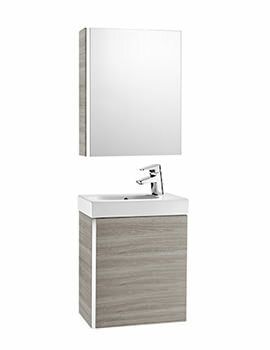 The vanity unit comes with 1 soft and self-close hinged door for facilitating feather touch operation. 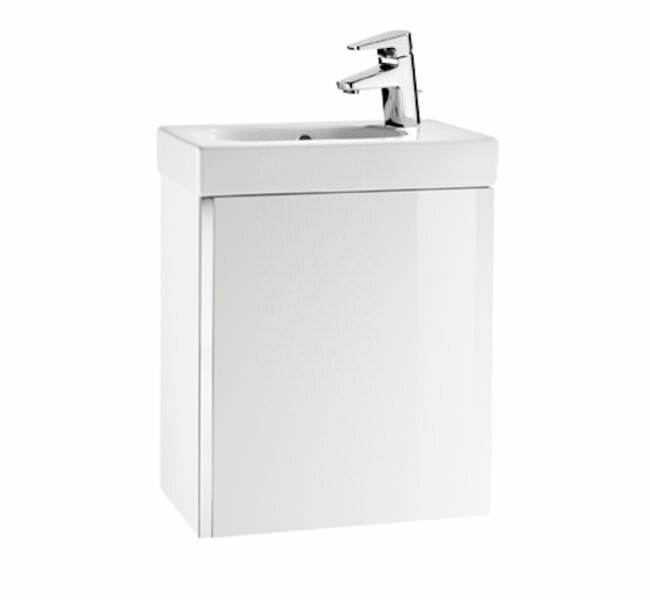 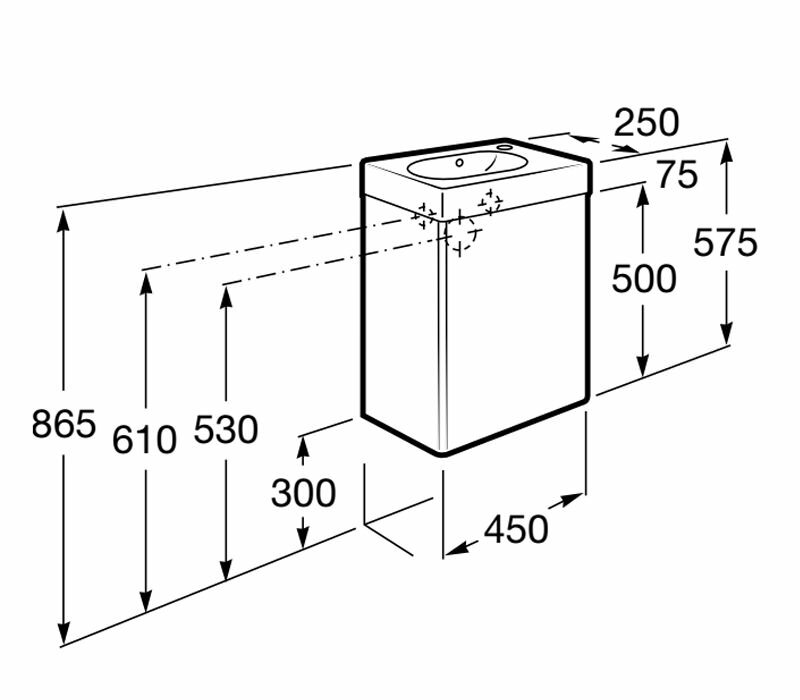 The basin has one tap hole on the right side where you can install the tap of your choice.